Click or tap here to join our Facebook group for member-only discounts, free patterns, voting on new designs, and so much more! 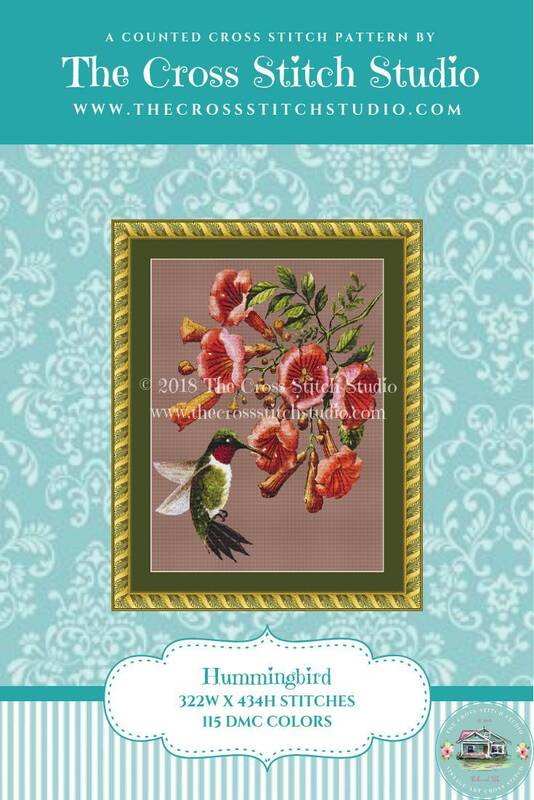 This instant digital download cross stitch pattern PDF was adapted from vintage art. To access your files after payment, log in to Etsy.com from a browser (NOT the app) with the email you provided at checkout. Your files will be available to download in your Purchases and Reviews area of your account. 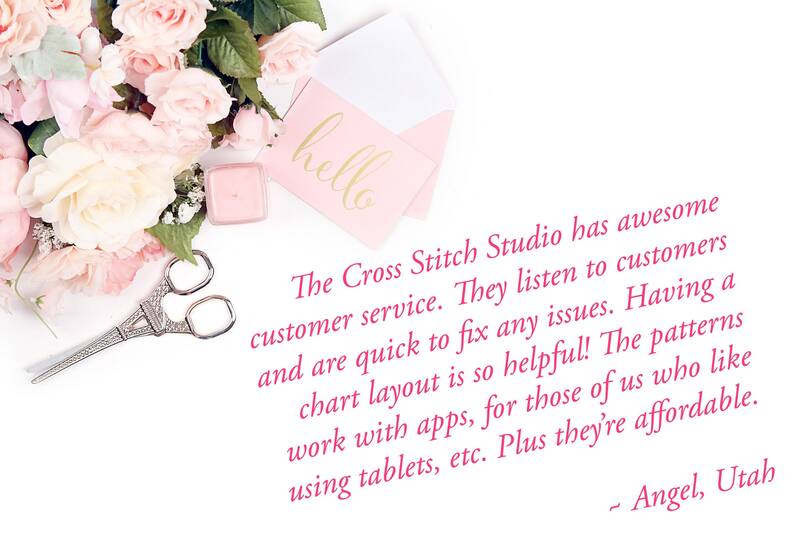 Thank you for visiting The Cross Stitch Studio! 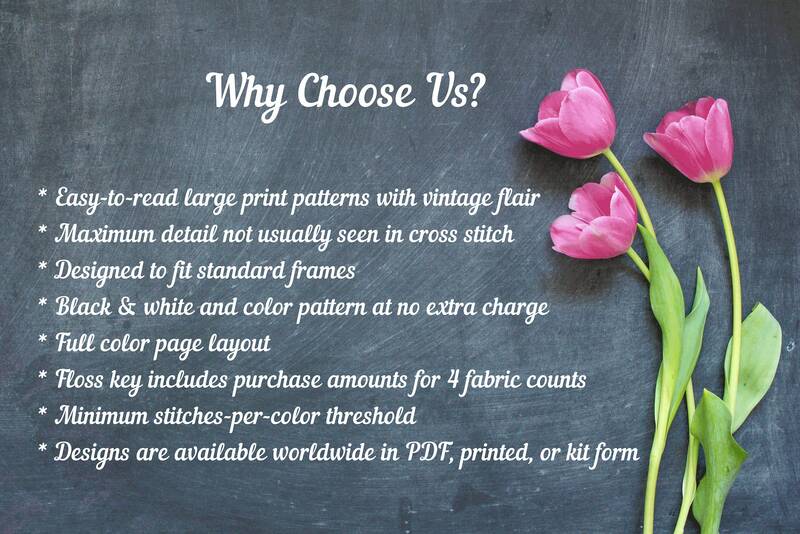 We hope you thoroughly enjoy our designs! What size is this pattern? How many colors of floss does it require? The stitch count and number of floss colors are shown on the first image of every listing. How much material do I need? 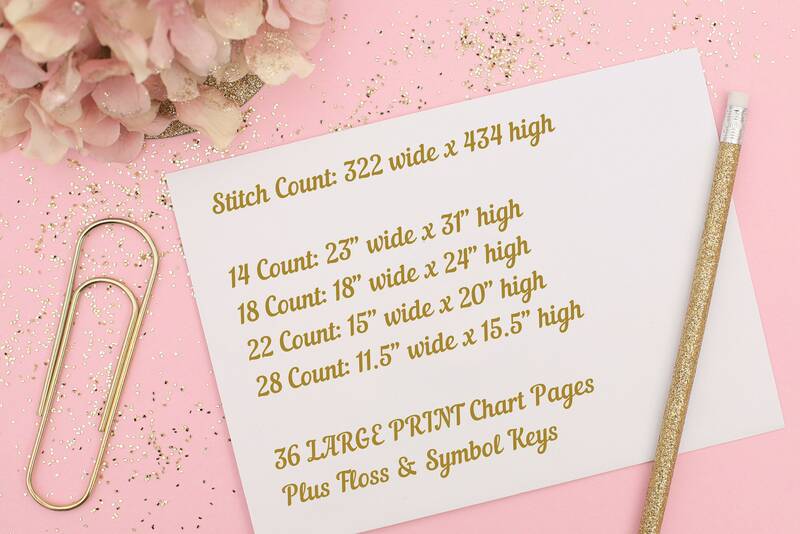 Divide the stitch count by your preferred fabric count and add 3 inches to every side to allow for matting and framing. If you’re working in cm, multiply the final size by 2.54 to convert from inches to cm. Every listing contains a photo with this formula. 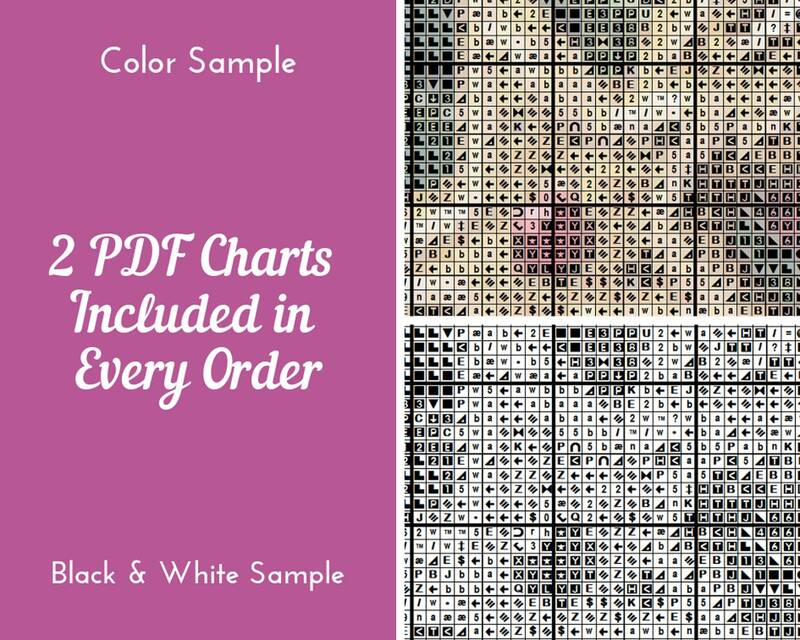 Do you offer printed patterns or kits? 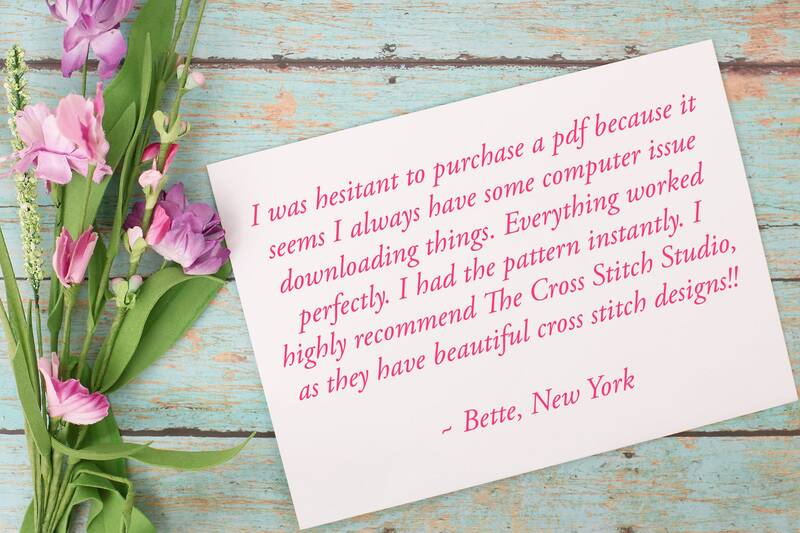 Ever since we opened our doors, our customers have been asking if we offer printed patterns - and now we can say why yes, yes we do! We've collaborated with these outstanding partners to offer our patterns on demand in printed and/or kit form. Visit them at the links below (copy/paste them into a new browser window) and if you don't see the pattern you want, just ask! Yes, please contact us for details. 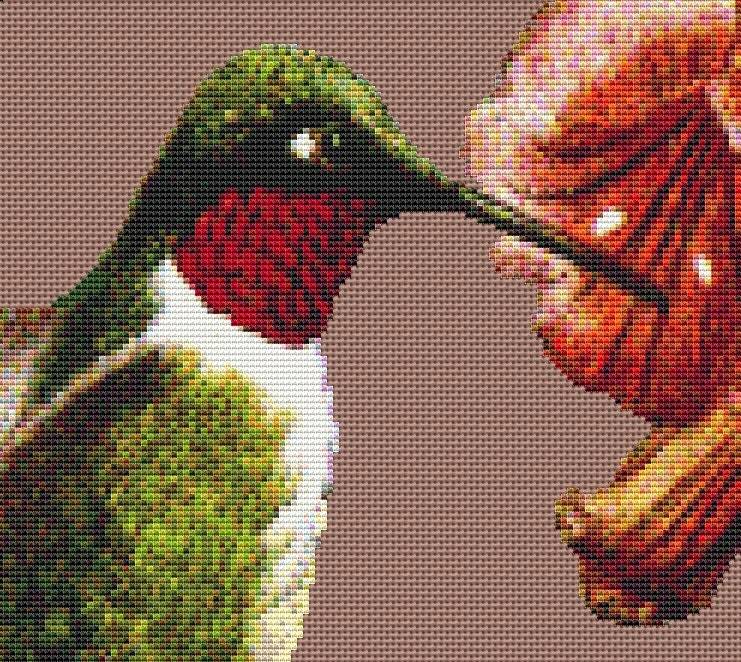 Do you offer photo to cross stitch pattern conversion services? 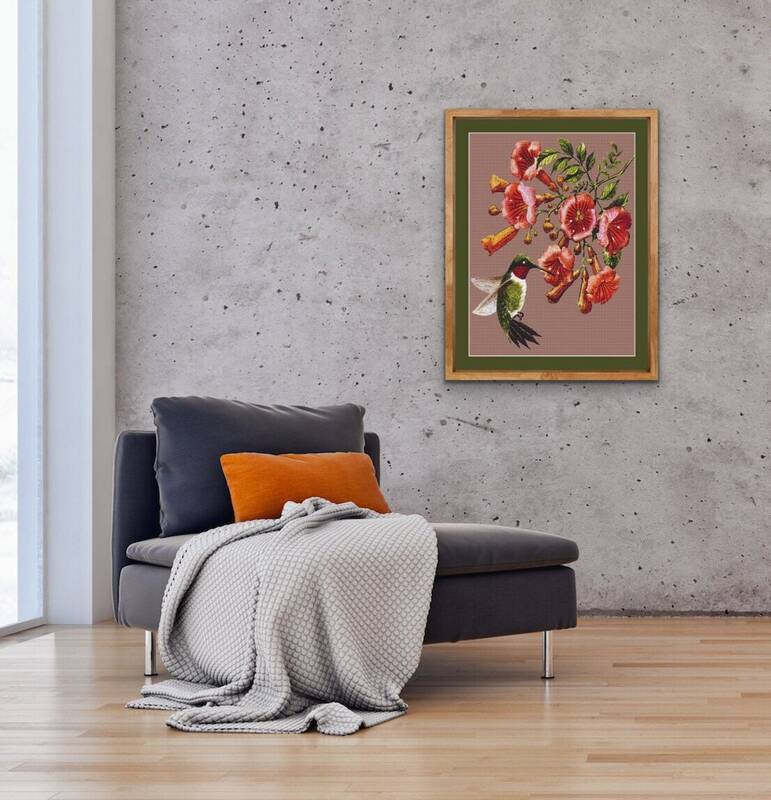 We offer photo to cross stitch pattern conversion services on request but they must be general images that would appeal to a wide audience, rather than a picture of your sister's baby, for example. Please contact us for details. We’re online Monday through Friday from 8:00 am to 12:00 pm Eastern. If you have questions outside of those hours, they will be answered the next business day. I purchased a pattern but cannot figure out how to download it. Check your email (and spam folder) for a detailed set of instructions that comes with every purchase. If you have an account with Etsy, you’ll also find the same instructions within your Purchases & Reviews area. 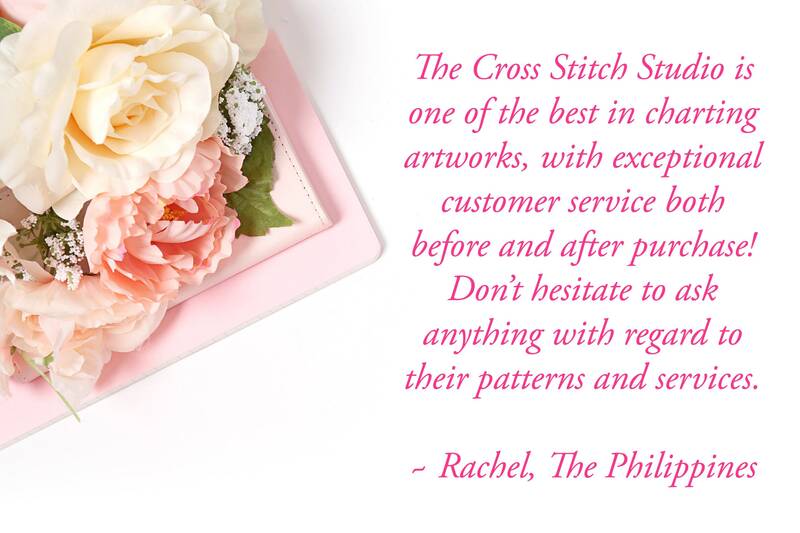 Because your order is digitally delivered as an instant download, no refunds or exchanges are offered. However, please contact us if you have any questions or problems with your order.